Thanjavur is one of the oldest cities in India and Tamil Nadu’s religious and cultural hub. It gets its name from Tanjan, a legendary demon in Hindu mythology. Thanjavur has a long and varied history dating back to Sangam period. The city gained prominence as the capital of the mighty Cholas Empire. Subsequently, it came under the reign of the Mutharayars and Marathas, who nurtured art and culture. 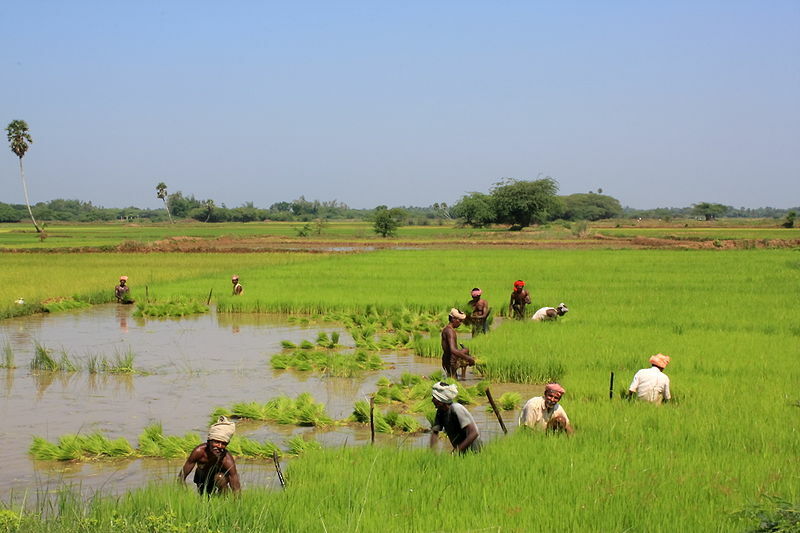 Today, Thanjavur is also known as ‘Rice Bowl of the South’ and rightly so. 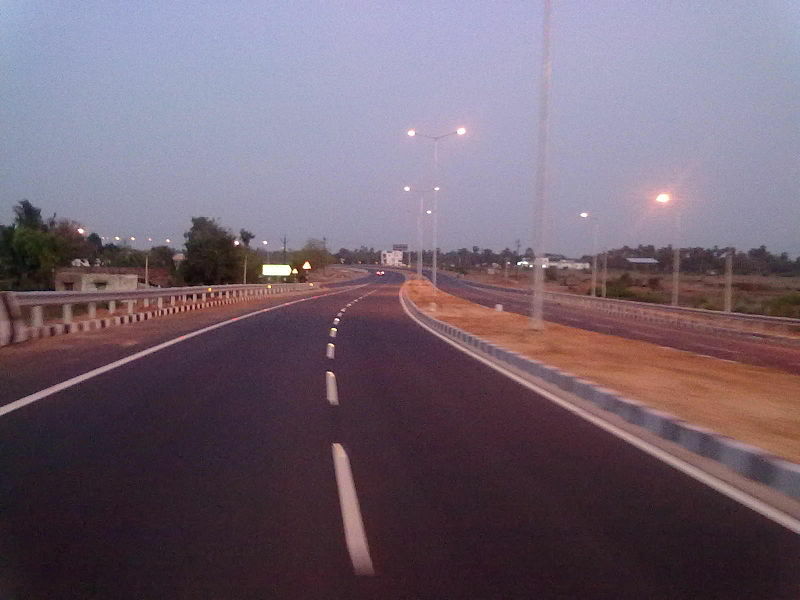 It serves as the focal point for food grains transported from the adjoining areas of the Cauvery Delta. Its economy is driven by agriculture and agro based products. Next is religious tourism which constitutes a major portion of the city's revenue. Thanjavur is an important center of South Indian art and architecture and draws hordes of visitors around the year. Most of the Great Living Chola Temples, UNESCO World Heritage Monuments are located in and around Thanjavur. It is also famous for its Tanjore paintings, a style that is unique to the region. Do pick up one for your living room but remember that Tanjore paintings are heavy on the pocket! 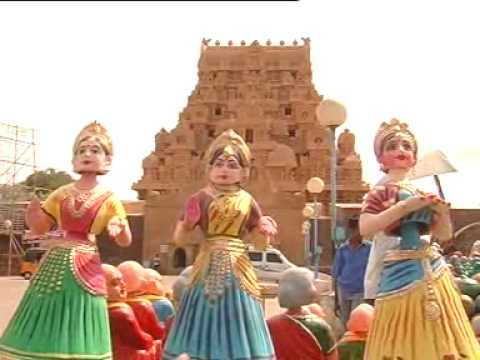 The city is also known for its contribution to Carnatic music and classical dance. Many of the luminaries in these fields hail from Thanjavur. As a matter of fact, it is one of the most important site for the annual Natyanjali dance festival. The city’s two and a half lakh strong population speaks Telugu, Tamil and Thanjavur Marathi though you can get by with English. The climate is extremely hot and dry. So remember to step out with those parasols! Brihadeeswara Temple – Built in 1010 AD by Raja Raja Chola, this is one of India's most prized architectural sites. 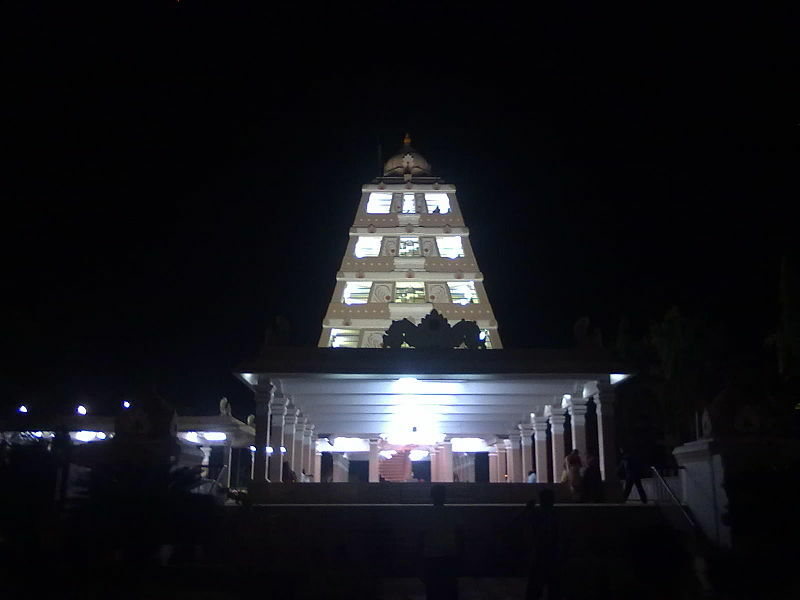 The temple is dedicated to Lord Shiva and is made of hard granite stones. The 'vimana' - or the temple tower is 66 m high, the tallest of its kind is topped by a gigantic cuppola. Within the shrine is a 4 metre high ‘Mahalingam’ or symbol of Shiva. There is a 5 metre high statue of Nandi or the Sacred Bull at the entrance. Beautiful frescoes adorn the inner walls of the temple. The temple just completed 1,000 years and witnessed grand millennium celebrations. Saraswathi Mahal Library - This is one of the oldest libraries in Asia. It has many priceless items including a rare collection of 60,000 palm leaf manuscripts written in Tamil, Hindi, English, and many other Indian languages. Although only a fraction of these manuscripts have been put up for display, they make for fascinating viewing. The library also has a complete catalogue of holdings, and efforts are on to make it available online. Manora fort - 65 kms away from Thanjavur, this fort was built by Maratha ruler Serfoji II in 1814 to commemorate the successful advance of the British over Napoleon Bonaparte. It derives its name from the word ‘minaret’ as it is an 8-storied, hexagonal tower. The 230-meters high tower overlooks the Bay of Bengal. Schwartz Church – This 18th century Church is a legacy of Tanjore’s colonial past. It was founded by a Danish missionary, Reverend Frederik Christian Schwartz. After his death, Maratha ruler, Serfoji II, donated a striking marble tablet to the Church that depicted the dying missionary blessing his royal patron, surrounded by ministers and pupils. Highly recommended for the spiritually inclined.